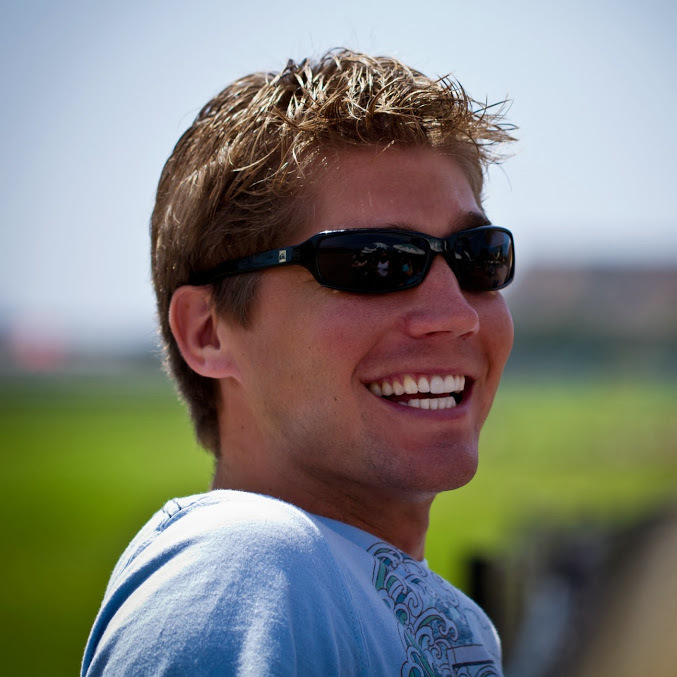 After graduating college with a degree in computer science, web developer Shane Labs began working a full-time job at a huge corporation – and was bored out of his mind. While twiddling his thumbs and watching the clock, Shane began brainstorming ideas for side projects. Those brainstorming sessions did not go to waste. Shane used the downtime at work to teach himself new skills, and eventually began turning his ideas into living, breathing web applications. His passion for side projects culminated in Side Project Profit, a website Shane launched a year and a half ago. Side Project Profit is part personal blog, part collaborative learning experience. Shane uses the platform to share his own side projects with the world, but also invites others to share their own advice and experiences concerning side project development, marketing and monetization. Transparency is one of the keys to Side Project Profitâ€™s success. Shane makes it a point to share the profit reports from his side projects so readers can see for themselves how well each project is performing. One of these side projects, AmpedSense, holds a special place in Shaneâ€™s heart. It was the side project that propelled his monthly side project earnings past the $1,000 mark, a goal he had set a long time ago. The response to AmpedSense has been very positive. â€œPeople that use it email me just out of the blue and say, â€˜Oh my gosh, it's been awesome. I really thank you for it.â€™"
While AmpedSense has indeed proved profitable, another one of Shaneâ€™s successful side projects took only one weekend to build, and earned him a cool $2,500 prize. In 2012, the city of San Diego put together a mobile app contest to promote technological innovation and enhance city services. Shane decided to build an app that would let you report street maintenance issues with only a few clicks. Side projects have become such a big part of Shane's life that he decided his lifestyle deserved its own term. 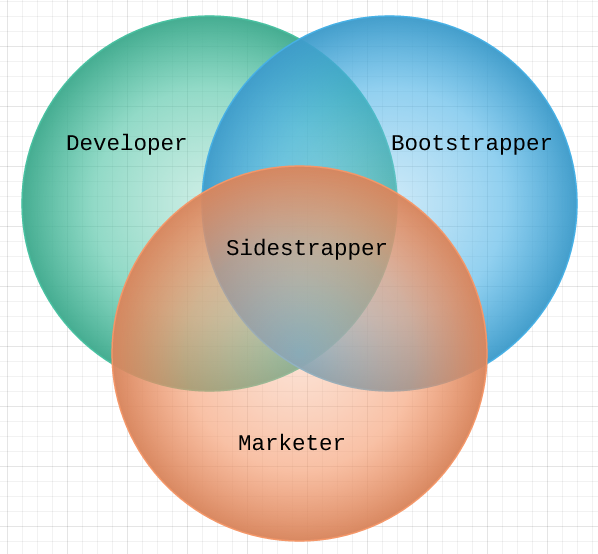 According to SideProjectProfit.com, a sidestrapper is a "full-time software developer with an entrepreneurial drive that creates successful side projects without any outside investment." Shane argues that successful sidestrappers must possess two important qualities. The first is discipline. â€œJust stay disciplined and just stick to it and just keep trying and don't give up … If you just are disciplined and set aside some time every day or every week where you say, 'Hey, on Wednesdays, from 5:00 to 8:00 at night, this is when I'm going to be working on my projects.'" The second quality sidestrappers must have is patience. Another major challenge to the sidestrapper lifestyle is time management. The very nature of the side project demands that it not be priority number one. Shane says that he used to allot at least an hour, if not an hour and a half, to side project work every day. But six months ago Shaneâ€™s wife gave birth to a baby daughter. Just like that, his free time vanished. Want more Shane? Visit Side Project Profit.